Good News! How to Choose? We’ve said this before and it’s worth saying again. Location matters. If the school is too far from where you live/work, you’ll have a very difficult time and begin to resent the drive time. You may also live very far away from the other families at the school. I declined one school because we would have been the ONLY family on our side of town at the school. Parents leave schools because a commute of more than an hour each way takes its toll on the whole family. The type of school and it’s culture should fit your family’s attitudes about education and parenting and even life in general. If you’re a left of center, progressive parent who endorsed attachment parenting with your infant, do you really think you’ll be happy with your child at a school where the parents prepare their daughters to become debutantes and the annual fundraiser is a golf extravaganga with a tradition that dates back 75 years? If the parents at the school seem more like “Real Housewives” and that’s not who you are, take note. Talk to parents at the school to find out what the culture of the school is really like. I have a friend who enrolled her son in a parochial school in the Valley that she found to be way too conservative for her family. She wears skinny jeans, hip jewelry and high heeled boots and the other moms stared at her every morning at drop off like was from another planet. After changing the way she dressed for morning drop off, she realized it wasn’t working. She didn’t fit in. The other families were much more traditional. Her family is leaving the school for a less traditional parochial school in the heart of LA. Can you afford the tuition for the entire time your child will be at the school? There can be significant differences in the tuition among some private schools and you need to be realistic about ALL the expenses of private school; tuition is just the largest expense, but there are other costs (annual giving, hot lunch, summer camp, enrichment activities and more). That $5,000 differential between schools could be put towards non-tuition education costs. 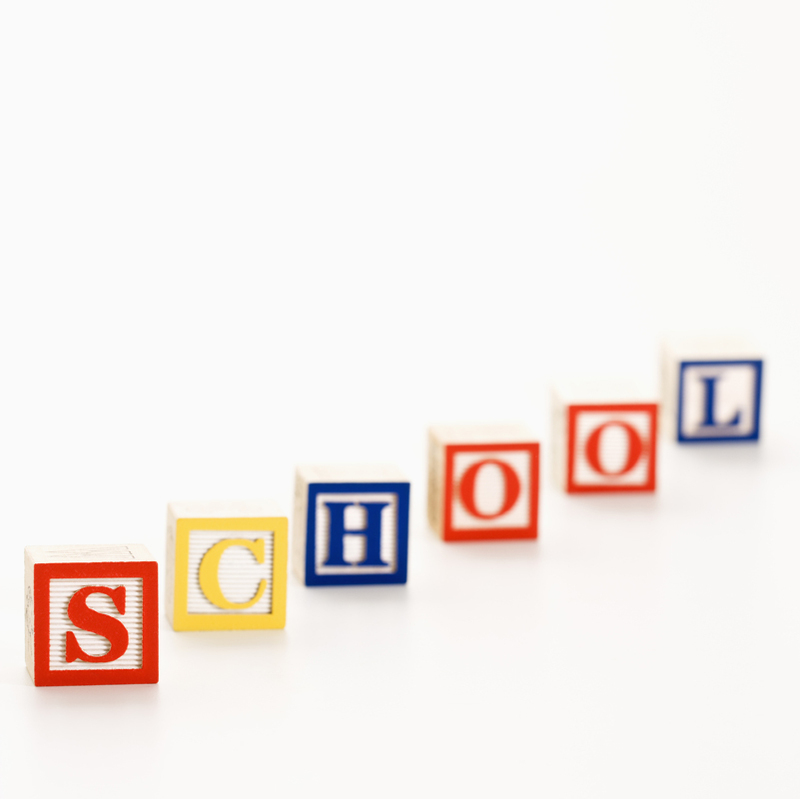 Is the school diverse enough for your family? Whether you’re a minority family or not, you may want to send your child to a school that includes diverse families. Some private elementary schools are diverse, others lack any real diversity. Resist the urge to send your child to the most popular school if you don’t really believe it’s a good fit for him/her. Long after you’ve lost touch with parents at your preschool, your child will be in elementary and/or middle school. It’s your opinion that matters because it’s your child. Tune out the chatter if it’s too opinionated. We know families who have engaged the services of an educational consultant to help get them moved from “wait-listed” status to “accepted” at their first or second choice school. This doesn’t always work and there are no guarantees. However, there are educational consultants who know the admissions directors at top schools extremely well and who will probably know which schools will be admitting students from their wait-lists and which schools will not. If you are really unsure how to deal with your child being wait-listed or declined admission, it may be worth a consultation with an educational consultant. These private school experts can also help you understand how to move forward with the admissions process from where you are now. In our opinion, anything that will help you get your child the education you want for him/her is worth considering. We have a great list of educational consultants on this blog. Don’t beat yourself up over this! It’s very common in the competitive LA private elementary school environment. Understand how subjective the admissions process can be; it’s not random, but it’s not a hard science either. Factors completely out of your control enter into the equation. Too many siblings, too many legacy families, too many families with connections to board members and on and on. Enroll your child in your local public kindergarten and reapply to private elementary schools again next year. We know numerous families who are admitted the second year they apply (either for 1st grade or kindergarten). Understand that not being admitted may have to do with your child being too young or another factor not entirely within your control. Another year at preschool or local kindergarten will solve that issue. Don’t expect admissions directors to “debrief” you as to why your child was not admitted. 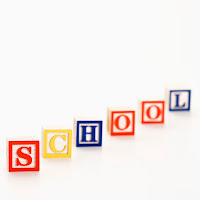 Recognize that applying to the same schools for a second time will signal your strong interest in the schools and your commitment to private elementary school. Focus on your “Plan B”. Develop a strategy for next year’s application process, if that’s what you plan to do. Expand the number of schools you apply to next year. Ask your preschool director for feedback. He or she may have spoken to admissions directors and gained valuable information about your application. Make sure your preschool director gave your child and your family a favorable recommendation. We cover the issue of rejection letters and wait-lists in our book because it’s so common in LA. Call or email the admissions director immediately. Tell him or her you’re disappointed that your child was wait-listed, but you’re still very hopeful a spot will open up. Remind him/her how much you love the school. Let the admissions director know the school is your top choice and you’ll enroll your child if they offer you a spot. You are ready to write the deposit check!